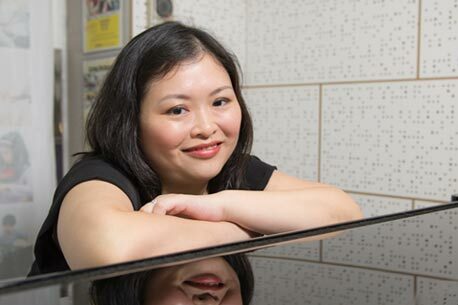 Grace has recived a Trinity College ATCL in Piano Performance, under the tutelage of Connie Chow (student of Choi Sown Le ), She has over 20 years of experience teaching piano Outstanding student achievement, and often participate in public performances and competitions. In ABRSM Aural test, her experiences more than 20 years, the number of students has got a perfect score. About the ABRSM Theory Test, Grace has over 20 years of teaching experience, she has a personal teaching methods, so that students understand music theory in a short course, get excellent grades in exams. Grace is also one of the designated accompaniment Mike Chau mentor.